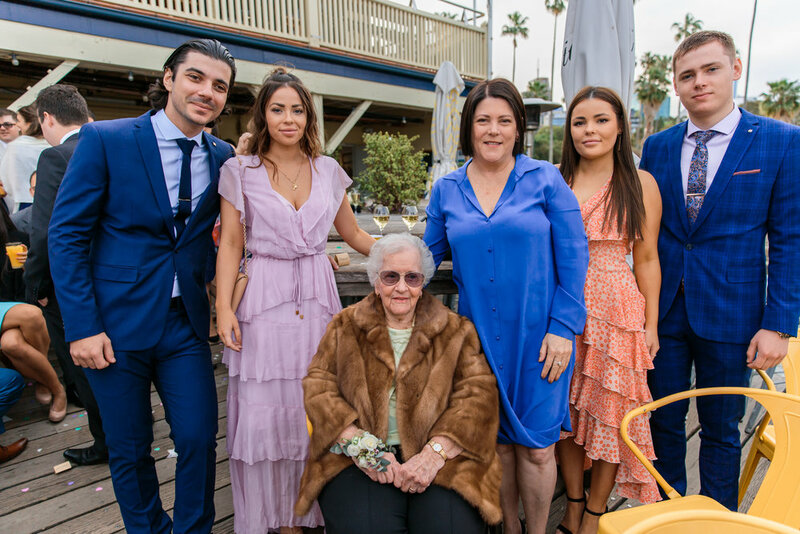 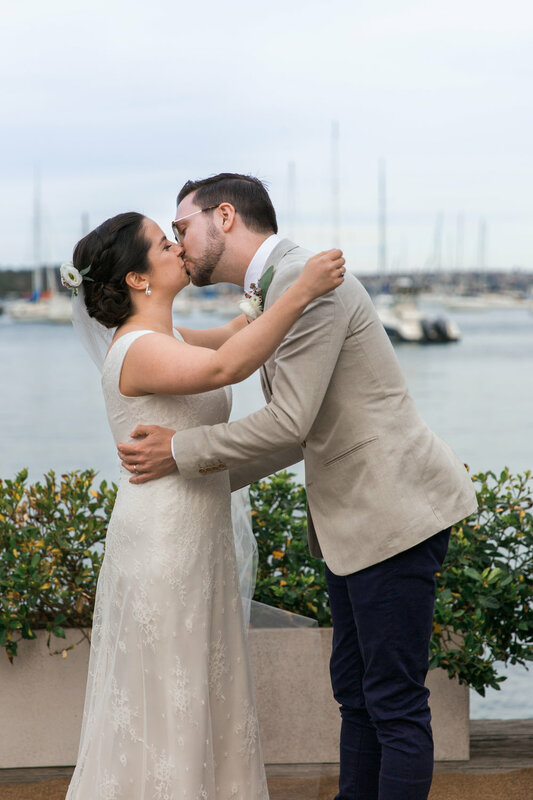 Meaghan and Tim had a beautiful wedding at Kirribilli where they were surrounded by family and friends. 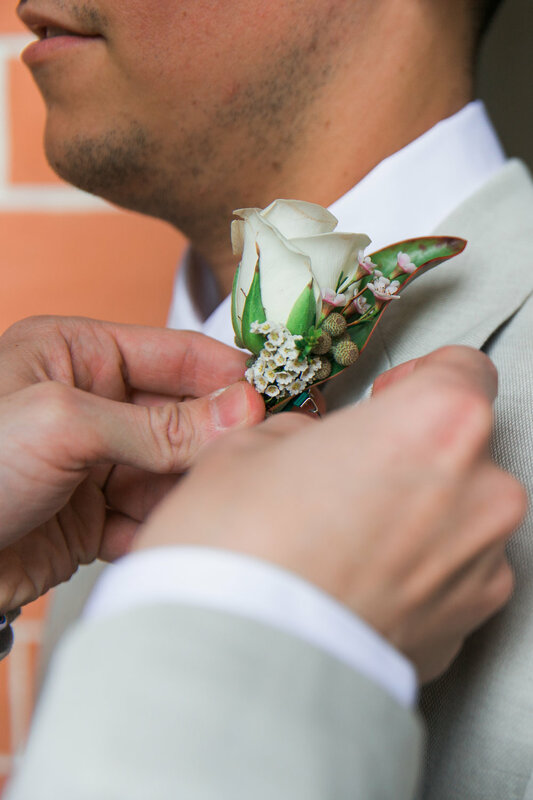 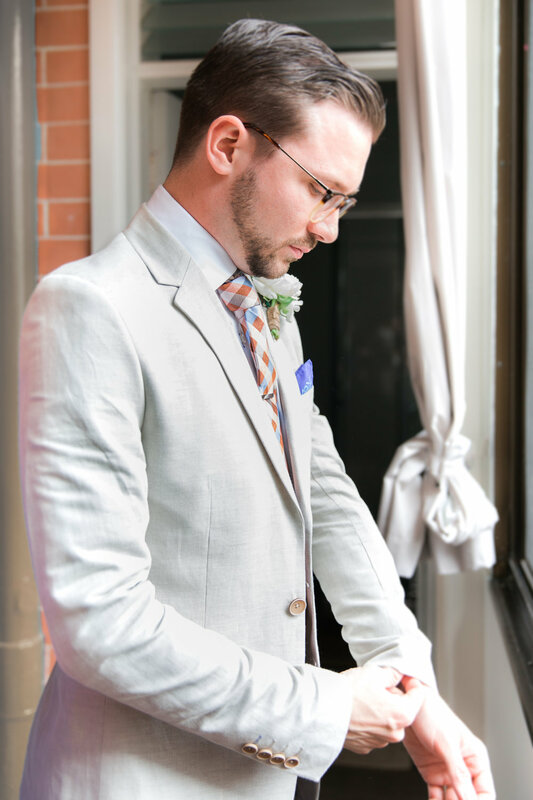 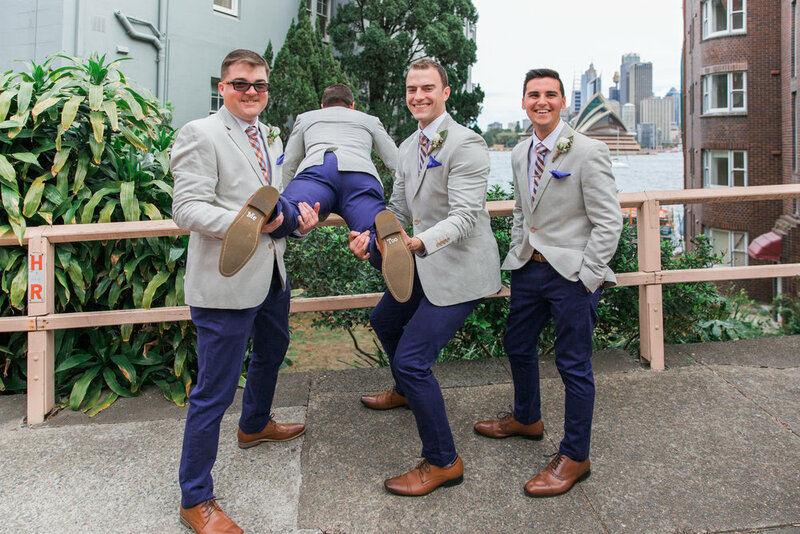 Tim had an additional bonus on his wedding day as he had a gorgeous view of the Sydney Opera House whilst he was getting ready with his groomsmen. 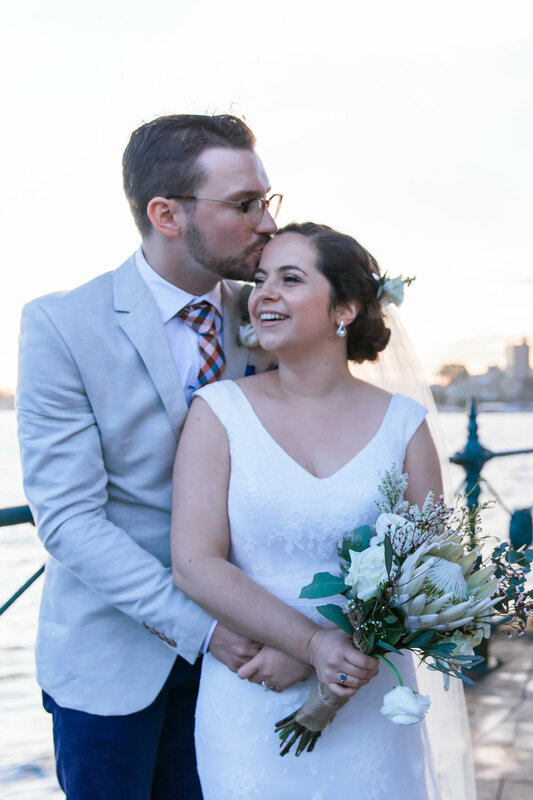 The day was overcast, which was perfect for us to photograph the lovely couple on their wedding day. 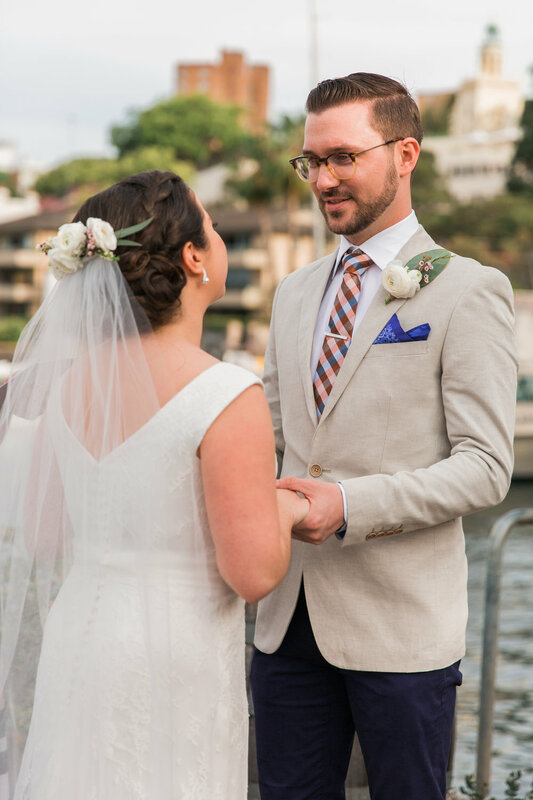 They had their ceremony and reception at the Sydney Flying Squadron and it was simply beautiful. 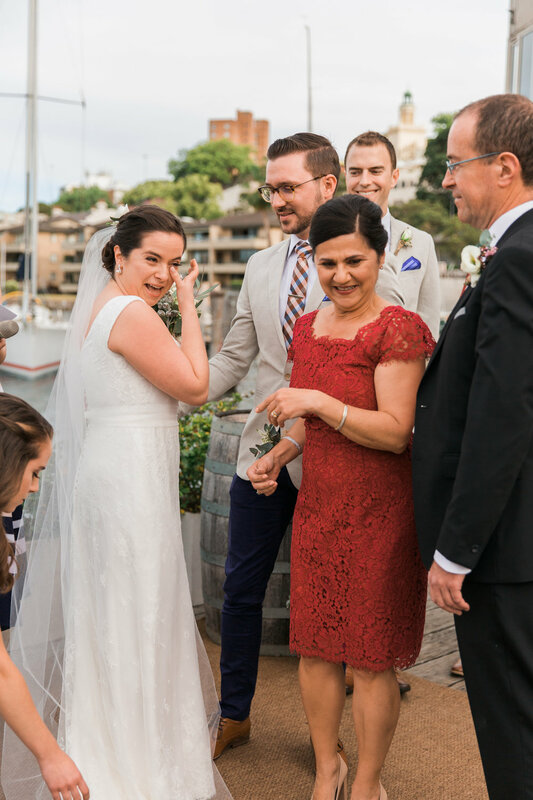 The ceremony was emotional and you could feel the love between Tim and Meaghan. 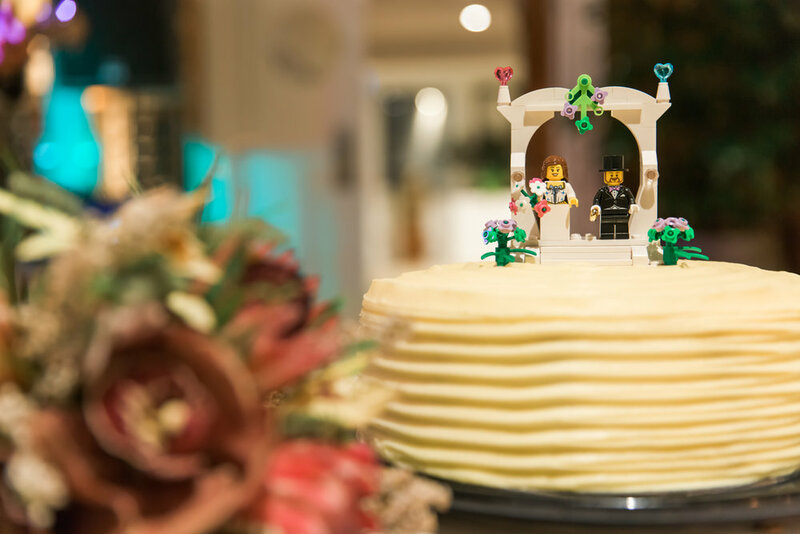 Our favourite part would be when the happy couple walked down the aisle and guests were throwing confetti over them. 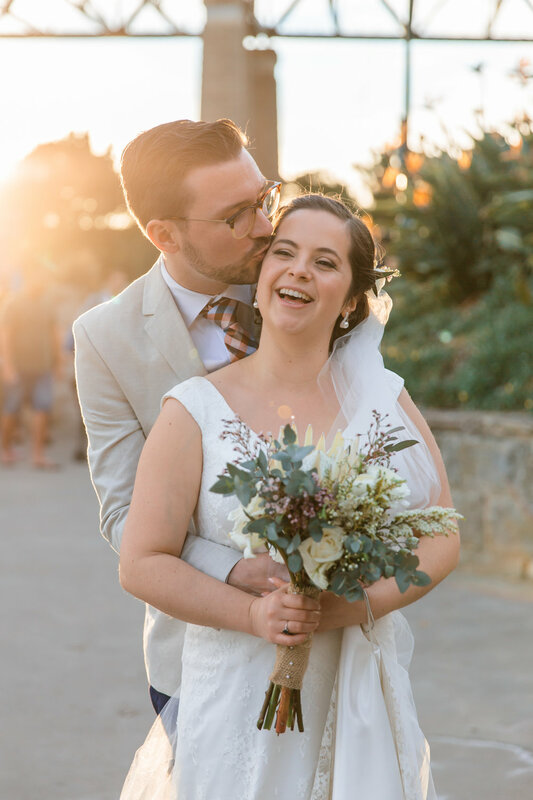 That was such a precious moment to capture and we got it! 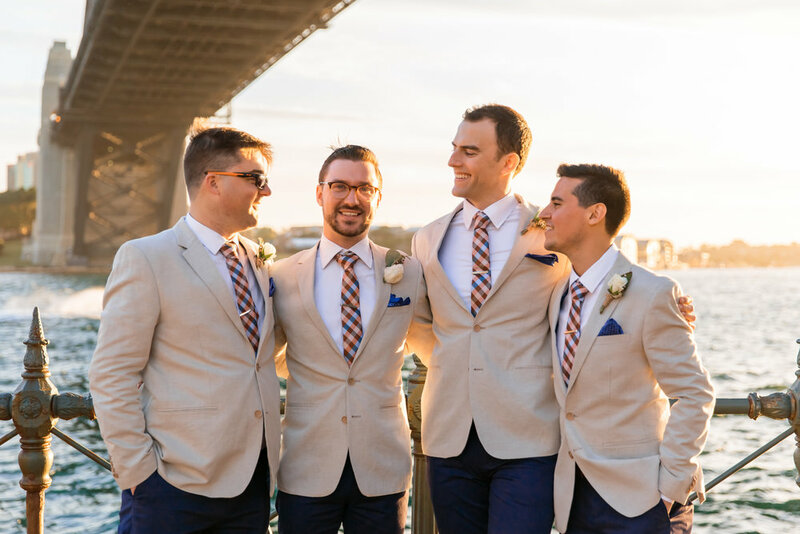 Following the ceremony, we had a photoshoot of the bridal party at Captain Henry Waterhouse Reserve and Milsons Point of course to include the iconic Sydney Opera House and Sydney Harbour Bridge in the background. 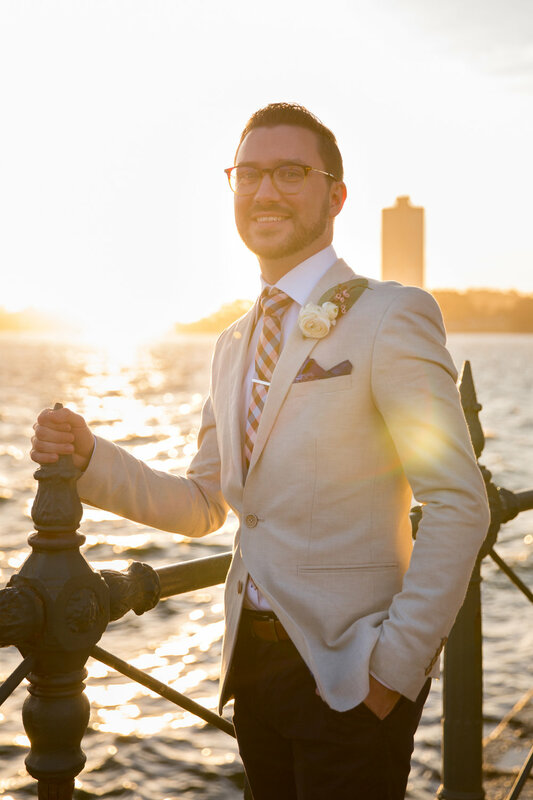 We made it in time to witness the gorgeous sunset by the harbour before heading back to the venue and party the night away.